Whenever I hear the N word, I cringe. I actually get a little sick to my stomach. Networking can be very intimidating, especially when the most social part of my workday as a self-employed writer is that convivial conversation with the Starbucks barista, in which she rambles off my meticulously-customized latte from memory—but can never seem to recall my first name. I wasn’t looking for a networking event to attend when I discovered Avanti Women online. 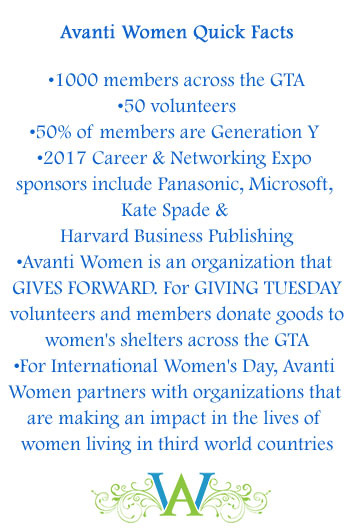 While doing my due diligence by researching the association’s website before applying to fill its vacancy for a volunteer position, I learned (among other things) that Avanti Women was hosting its third-annual career and networking expo in just a few weeks. A little intrigued, I emailed the info address with some questions about the expo. Within hours, the organization’s founder, Dina Barazza, called me back. She not only answered my questions about the expo; she asked me questions about myself and my goals. And then she did something that totally blew my mind: she asked me if I’d like to meet for coffee! We met last Monday evening at my office. Dina was gregarious, genuine and humorous, with a little bit of a potty mouth. We had a few chuckles, and then I asked her to tell me her story. Her mother’s response was, “Avanti! 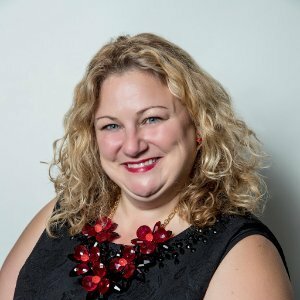 Avanti!” which, in Italian, means, “move forward” or “stay positive.” But despite Dina’s positive attitude, she continued to face rejection and couldn’t find the nurturing she needed from her colleagues to help her reach the next steps in her career. Who am I to argue about networking with a guru? To find out how I fare at my first networking event of 2017, check my column next week for the good, the bad, and the awesome details. 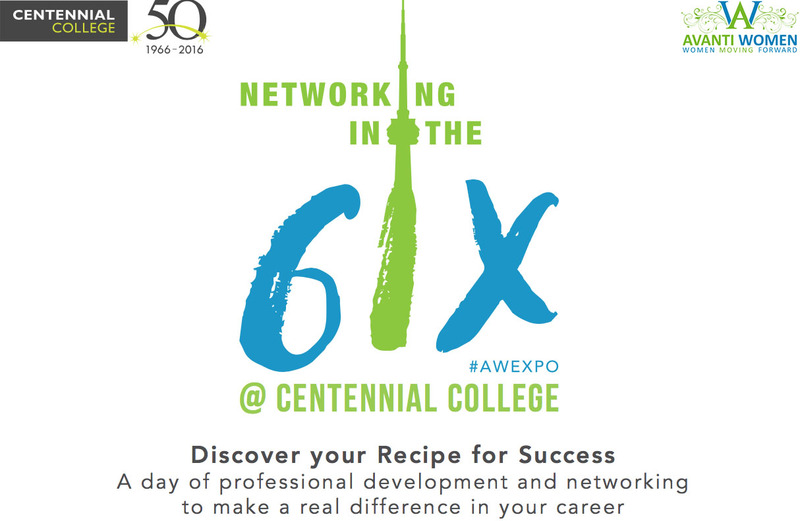 Visit NETWORKING IN THE 6IX for more details on Avanti Women’s Career and Networking Expo, this Saturday, April 1, at Centennial College. *Special thanks to Avanti Women Founder Dina Barazza and Marketing & Events Manager Mandy Kaur for their contributions to this post. Ice breaker or no… I’m glad we’re climbing the N mountain together. See you Saturday!